This past couple of weeks have been filled with Galaxy Note 9 leaks, and unfortunately, not all of them unveiled good news. 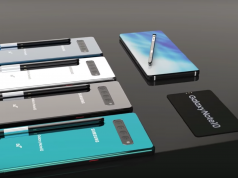 One of these recent leaks pointed out that Galaxy Note 9 is going to ship with the same design Samsung used on Galaxy Note 8 and to make things even worse, the leak also said that Samsung is deliberately holding back from redesigning the Note lineup. Luckily, today a new leak came out and it contains some good news for Samsung fans. 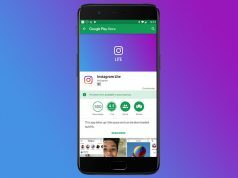 The new leak comes from the Twitter user “Ice Universe” who has a good track record of predicting Samsung’s every move and it shows to us that the upcoming flagship smartphone is going to ship with an internal storage space of 512GB. This huge storage space puts Galaxy Note 9 up to par with modern day laptops, and it means that Samsung fans are never going to have to worry about deleting pictures or videos in order to make room for an app. Things get even better than this since Galaxy Note 9 is reportedly going to feature support for microSD cards which are compatible with 512GB. Therefore, Galaxy Note 9 might be the first smartphone to have an internal storage space of 1TB. 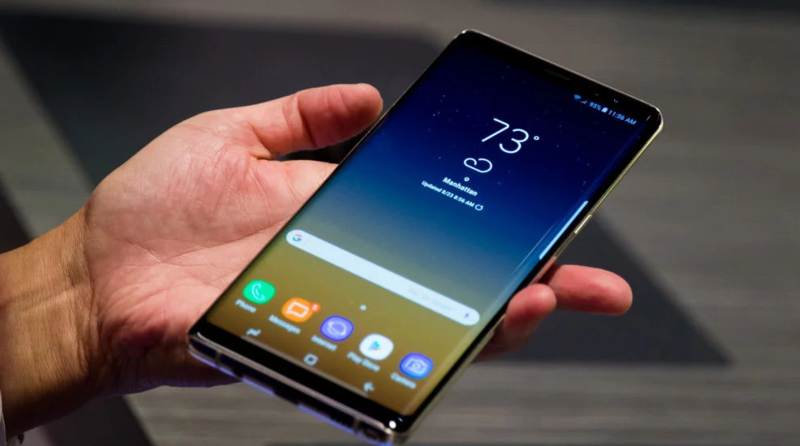 Considering the fact that Galaxy Note 9 will be Samsung’s pride and joy, it should come as no surprise that the South Korean tech giant is looking to update its hardware parts. “Ice Universe” is saying that Galaxy Note 9 will feature 8GB of RAM memory. From the looks of it, Galaxy Note 9 is going to be one of the most powerful smartphones available for purchase in 2018, especially since its fueled by Qualcomm’s Snapdragon 845 processor.